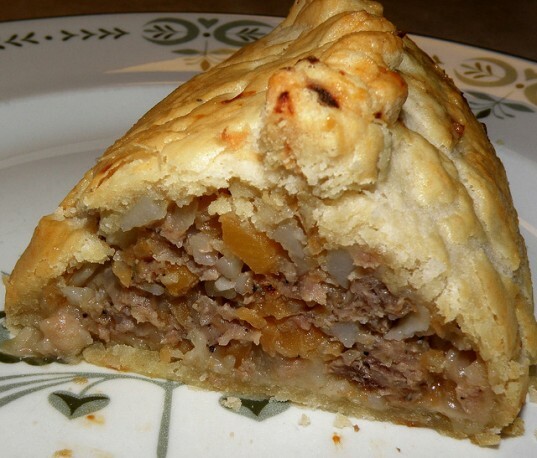 Cornish pasties are traditional savory snacks that are so beloved in the UK that they recently received protected status from the European Union. However now a group of scientists at Greenergy are planning to use the oil in stale pasties to create a biodiesel fit for use in public vehicles. Greenergy currently produces 10 billion litres of biodiesel and is investing £50 million into an additional facility in order to process used cooking oils from baked goods. In many cases, oil can make up 30% of their ingredients. Many baked products such as pasties, pies and crisps contain oil, which normally goes into the landfill when they turn stale. However Greenergy has found a way to extract it and combine it with a type of diesel to create an eco-friendly fuel. The company is even planning on using the food waste that doesn’t contain oil to create fuel. Any additional food waste will be used to create solid biomass fuel pellets or briquettes via anaerobic digestion, or other types of fuel such as bio-ethanol.